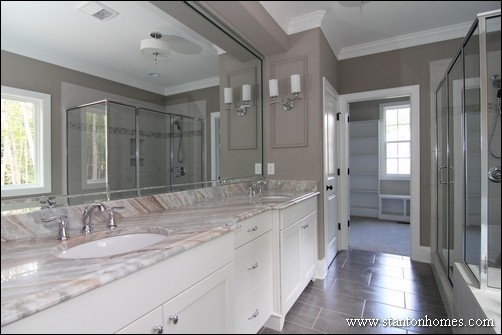 Houzz has named Stanton Homes as the Top Home Builder in Pittsboro, NC - and we agree! 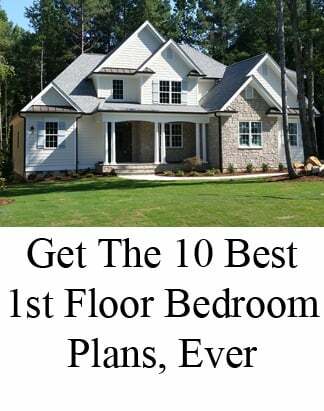 See our top ranking on Houzz's full list here: Best 15 Home Builders in Pittsboro, NC. 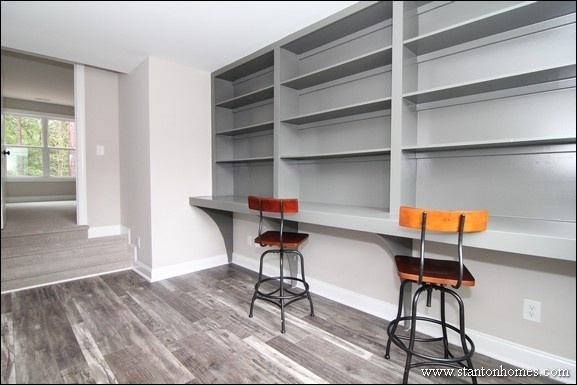 Looking for the right fit for your new home project? Get answers to 9 of the most important questions they say to ask a prospective custom home builder, below. Contact the team at Stanton Homes - and we'll guide you through the steps to build. Question 1: How long have you been in the home building business? 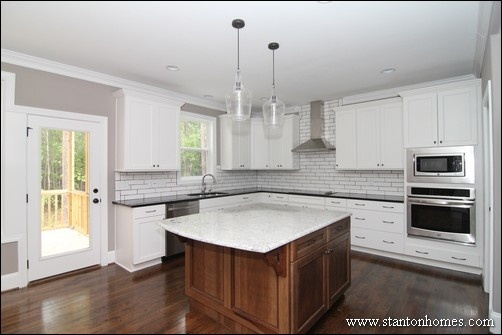 Stanton Homes has been building high quality custom homes in the Raleigh/Durham/Chapel Hill area since 2006. Question 2: Where can I read customer reviews - from real home buyers? Here is a link to our reviews page. 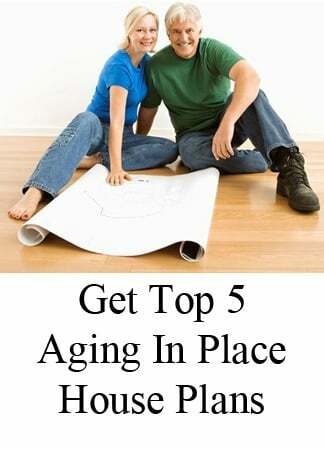 Or, find more home buyer reviews directly on Houzz.com, here. These stories will give you a good idea of what it's like to build a new custom home with Stanton Homes. Question 3: May I tour homes in progress? Yes! Request a tour, here, to schedule your visit. Some homes may be available to see 7 days a week just ask us to set up a time. 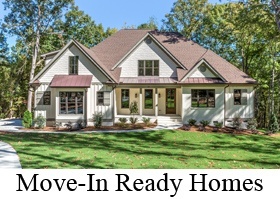 Looking for quick move-in new homes? See our available homes, here. Question 4: What license(s) do you have? 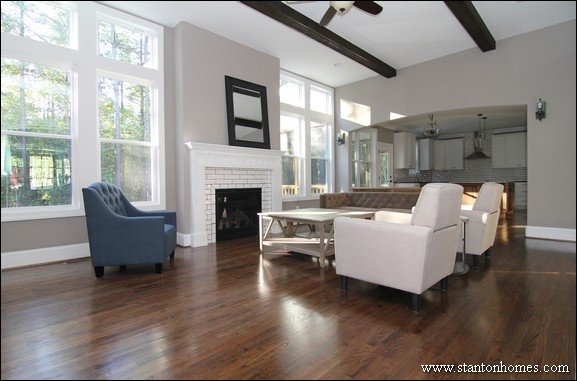 Stanton Homes is a licensed general contractor in the state of North Carolina. 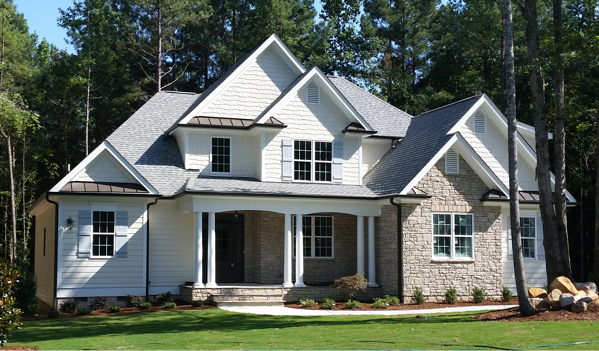 We build custom homes within about an hour of our home office in Apex (about a 50 mile radius). 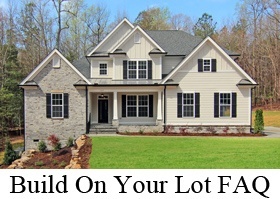 Want to know if we can build on your lot? Contact us to see if you're in our area. Question 5: What other awards, certifications, and training do you have? Houzz, the world’s leading platform for custom home design ideas, designated Stanton Homes as “Best in Houzz for Design” and “Best of Houzz in Customer Appreciation” four years running, in what they said was a field of more than 500,000 builders and designers across the globe. Several members of the Stanton Homes team have been chosen as “Top 40 Under 40” professionals in the nation by the industry's premiere publication, Professional Builder Magazine. Read more about our team, here. Question 6: Can you give me a written estimate? 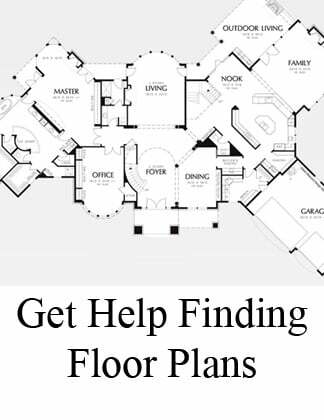 Yes, we provide detailed, written estimates based on our floor plan that you want to build. 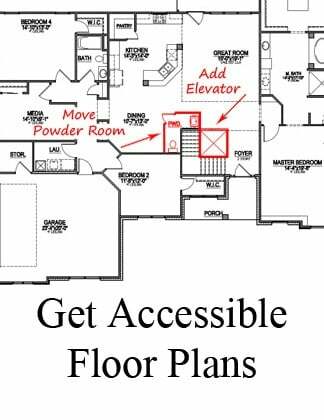 Need floor plan ideas? Ask us to send you samples here. Question 7: How long does it take to build a new home? From the moment the footers are in the ground, our custom build process typically takes from 7 to 9 months. Question 8: What happens when there are changes to materials or labor pricing? We work hard to keep your costs down, and reflect that in your written estimate. Question 9: What will I need to provide? We only need a few things to get you started on the build process, such as a pre-approval letter from your lender. Tell us what you want to accomplish, and we'll give you next steps.